Put a few holes in your holiday list! 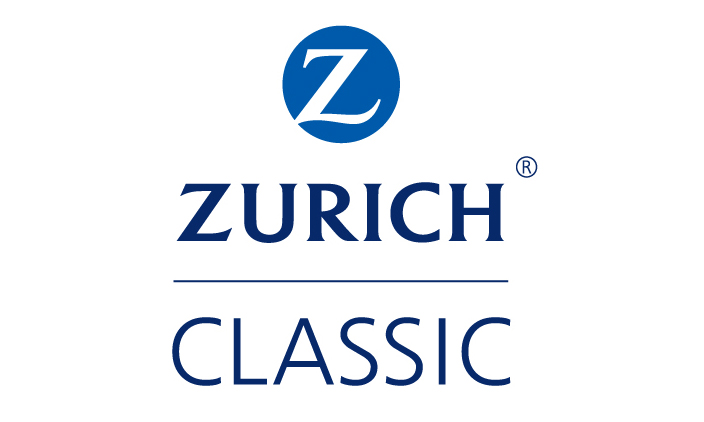 Spoil your favorite golfer with the ultimate golf outing – the Zurich Classic of New Orleans Holiday Pack. Two-man teams are returning exclusively to New Orleans in 2019! 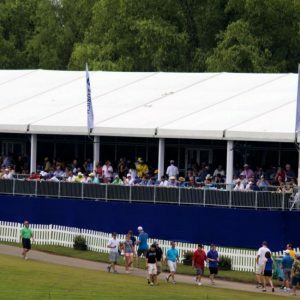 The team format, going into its third year at the Zurich Classic, continues to be a huge hit among players and fans alike. Be a part of this exciting format. 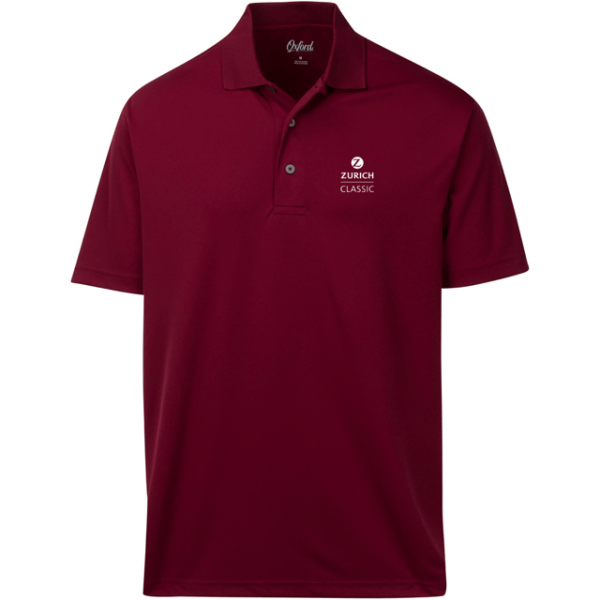 It will be a huge hit with the golfer in your life. Package valued at $285. It’s the perfect gift for now and later. *Tee times can be booked up to 10 days in advance.